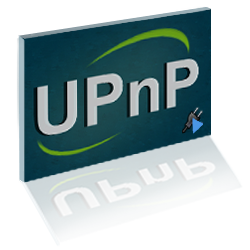 QUPnPBrowser is a free software which allows to browse UPnP Media Server on the network. QUPnPBowser.exe automatically detects and updates the list of UPnP Media Server which are present on the network. 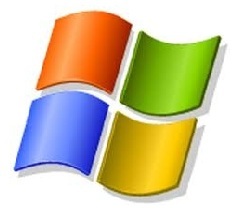 QUPnPBrowser.exe is based on the Platinum framework provided by Plutinosoft LLC, and its user interface has been done via Qt.